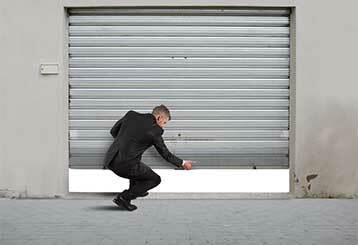 Want more extensive help and details on your garage door issues? Follow our blog now to be kept up to date with all the latest facts and news. Scroll here for more! 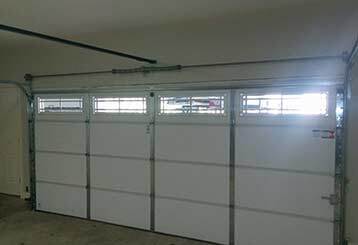 Whether you plan full garage door replacement or you simply want better performance from your existing unit, it is normal to focus on spring selection. We all complain at times about the safety of our garage doors and fail to see that we're not always doing what's right for our own safety.